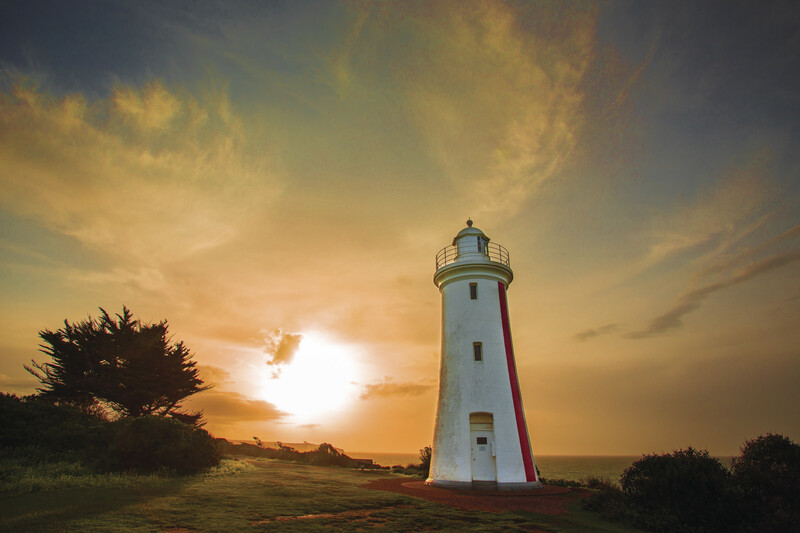 There is a lot to see and do at the Mersey Bluff alone, such as walking tracks, the lighthouse, Tiagarra Aboriginal cultrual centre and the gorgeous views off the Mersey Bluff cliffs, beach and picnic area. The Don River Railway in Devonport is a great place to find out about the history of steam trains and even take a leisurely ride in one across Devonport. Highlights: Don River Railway & Museum, Impressions Gallery, Home Hill, Tiagarra Aboriginal Cultural Centre & Museum, Lighthouse, Mersey Bluff.